The Perfect Derma Peel combines powerful ingredients with effective acids to deliver outstanding results after one treatment. This unique formula allows for an increase in lifting of fine lines and wrinkles as well as reducing hyperpigmentation including Melasma. 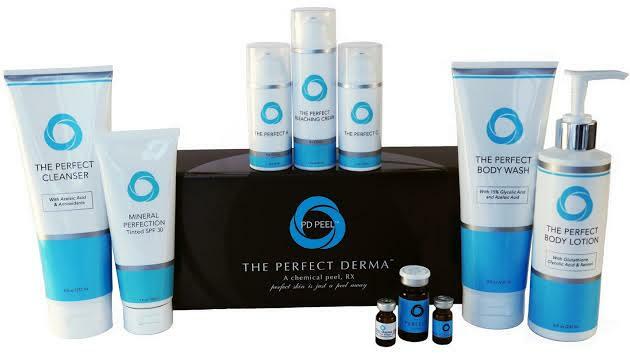 The Perfect Derma Peel is non-invasive, virtually painless treatment with only 2-4 days of peeling. Sun Spots? Acne scars? Dull or aging complexion? 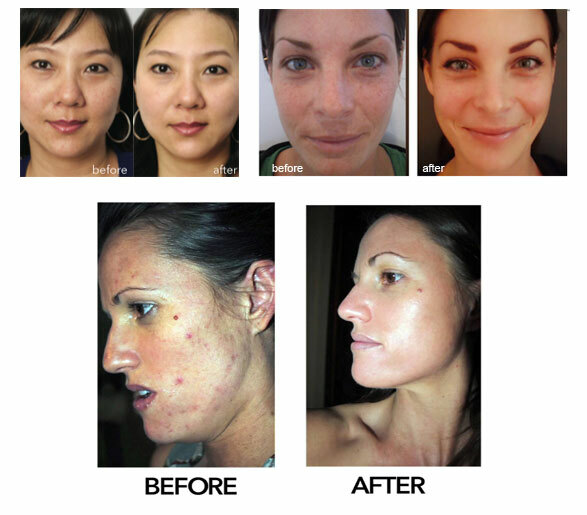 The Perfect Derma Peel delivers real results for All Skin Types & Ethnicities.